the provision of funding and resources in support of sports development in Hong Kong, taking into account the input from various stakeholders in sport through partnership and collaboration. 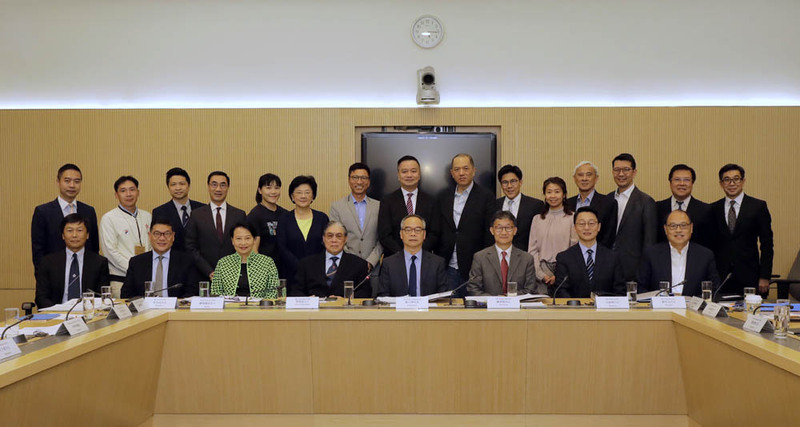 The SC is underpinned by three Committees, namely the Community Sports Committee (CSC), the Elite Sports Committee (ESC) and the Major Sports Events Committee (MSEC), to help develop and promote sport in the community, elite sport and major sports events in Hong Kong. The CSC advises the Secretary for Home Affairs (SHA) through the SC on wider participation in sport through partnership with different sectors of the community, and on funding priorities for supporting community sports programme and initiatives. The ESC advises SHA through the SC on matters pertaining to high performance sport, provides policy direction to the Hong Kong Sports Institute, and advises on funding priorities for supporting high performance sport and athletes. The MSEC advises SHA through the SC on strategies and initiatives for hosting major sports events through partnership with sports associations, the tourism industry and the private sector, and on funding priorities for major sports events. 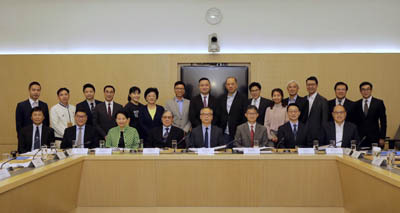 The above photo was taken at the first meeting of the current term held on 16 March 2017.